There is no shortage of uranium on the planet. 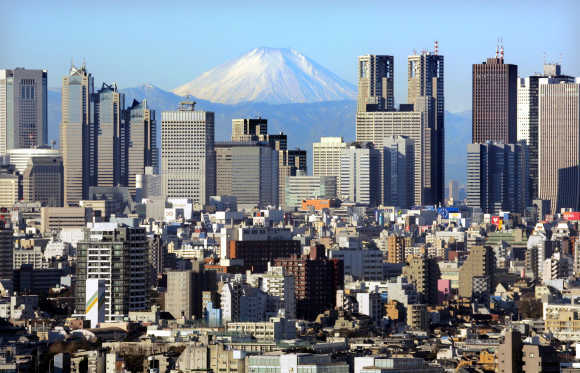 According to a report form the OECD Nuclear Energy Agency and International Atomic Energy Agency, identified resources should provide some 100 years' worth at current requirements, and plenty more is likely to be discovered, according to The Economist. 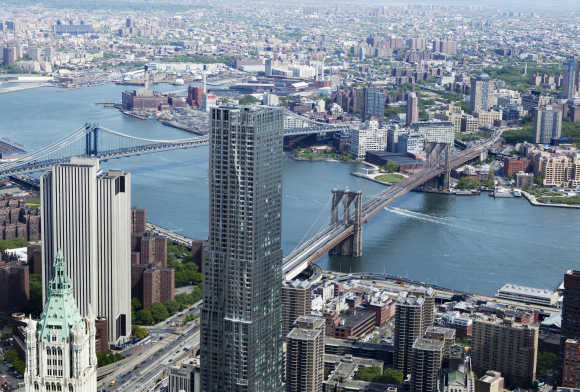 Let's take a look at some of the bigger nuclear-power countries. 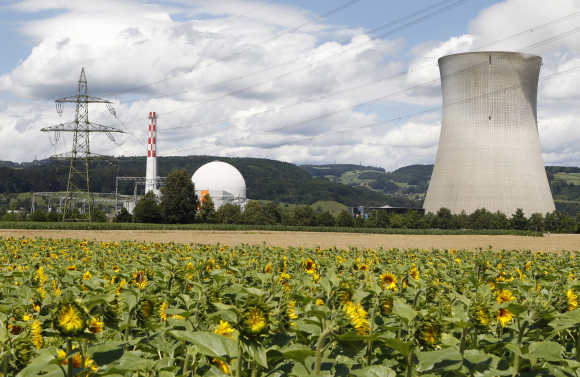 Image: Sunflowers grow on a field in front of the nuclear power plant near the northern Swiss town Leibstadt. 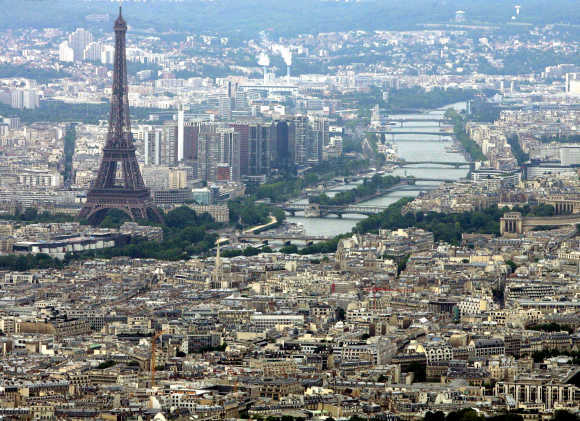 Image: An aerial view shows the Eiffel tower in Paris. 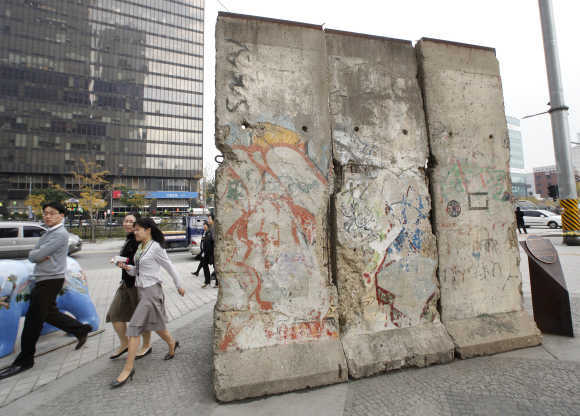 Image: People walk past a section of the Berlin Wall displayed at Berlin Plaza in central Seoul. 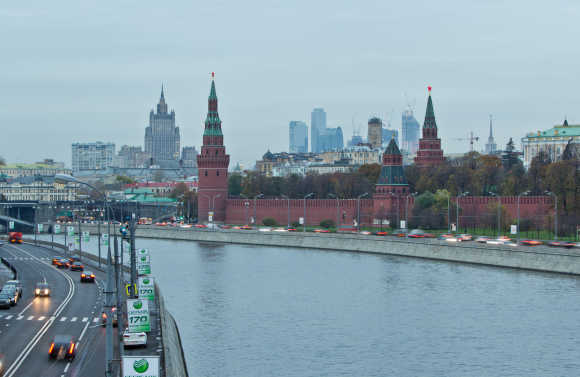 Image: A view of central Kharkiv, Ukraine. 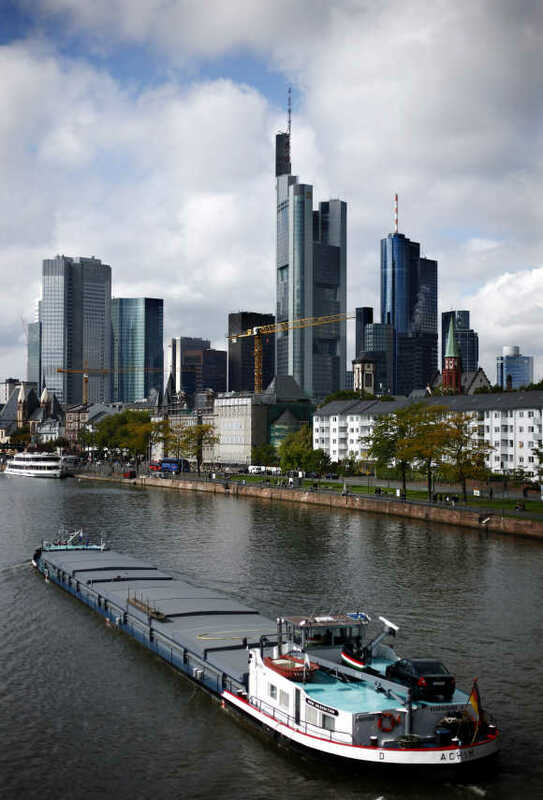 Image: The skyline of Frankfurt with its bank towers is seen under clouds. 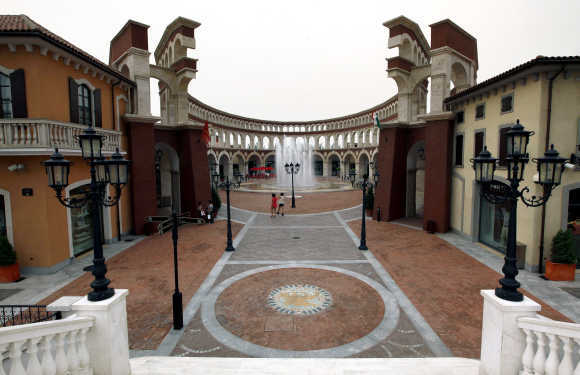 Image: Two women walk through a building that resembles a Roman Coliseum at the Florentia Village in the district of Wuqing, located on the outskirts of Tianjin, China. 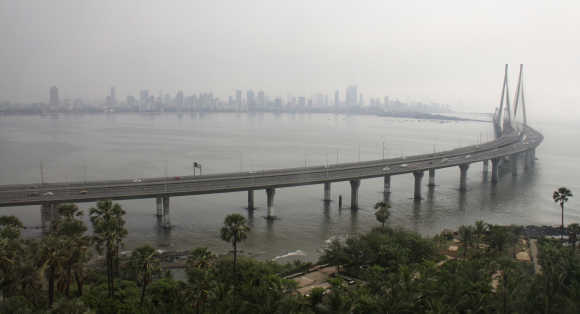 Image: A view of the Bandra-Worli sea link bridge, also called the Rajiv Gandhi Sethu, in Mumbai.